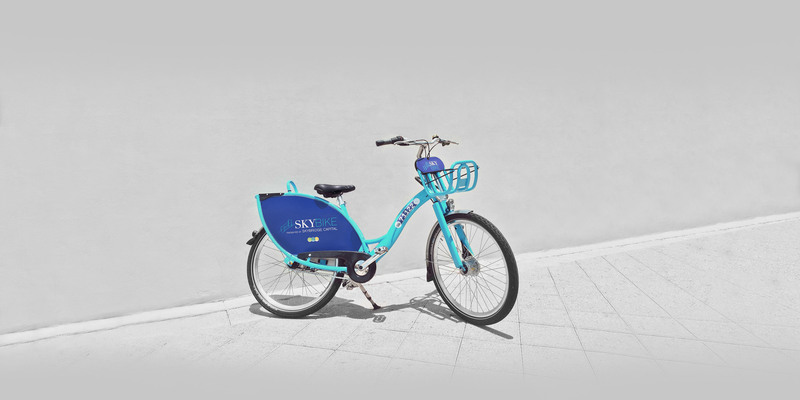 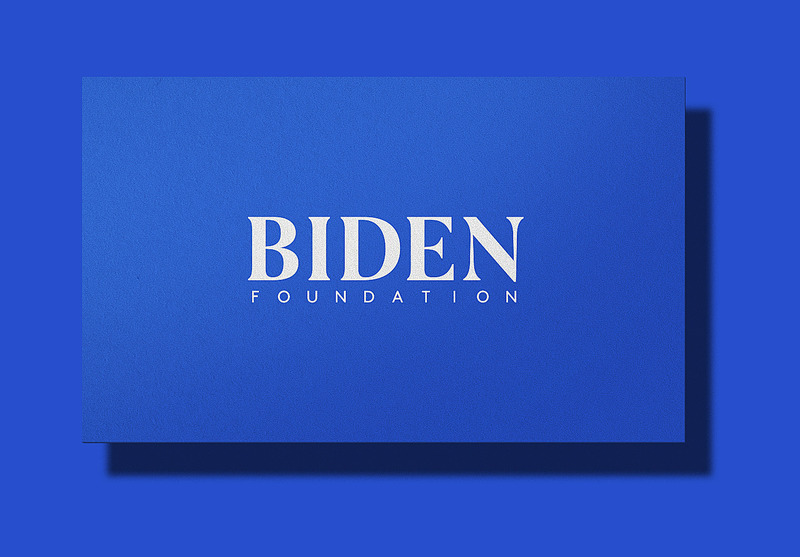 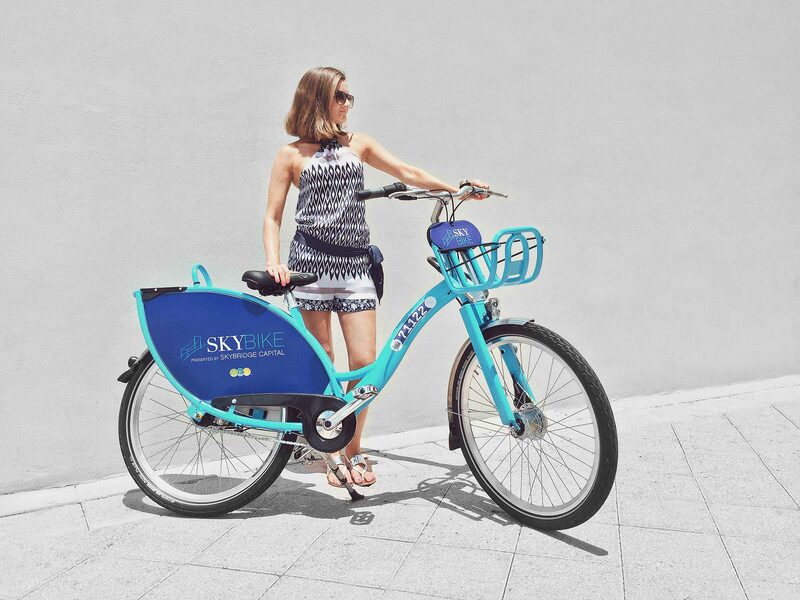 I was approached by SkyBridge Capital — a venture capital firm in NYC — to create the design and branding of the bike-share system for the city of West Palm Beach, Florida. 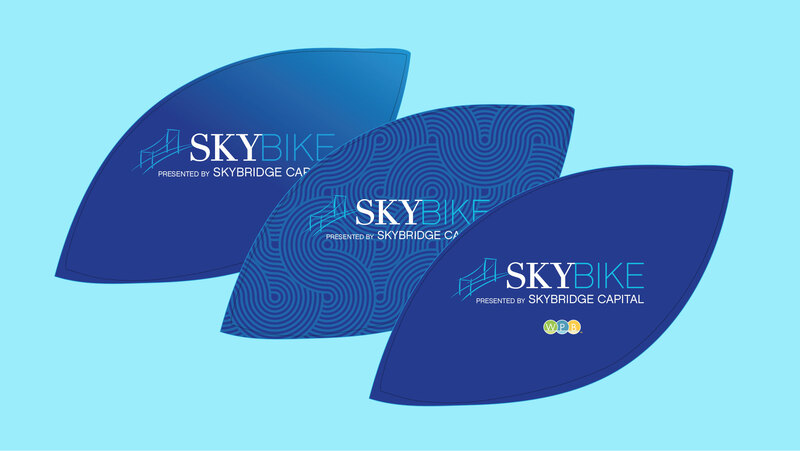 Collaborating with the city of WPB, I worked with the SkyBridge team to develop a brand, select colors and paints, and create the designs for the bikes and stations. 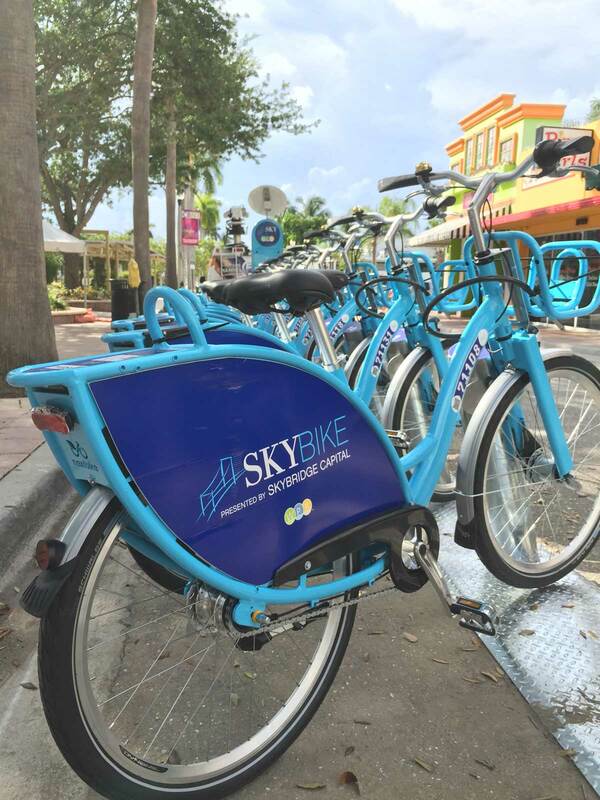 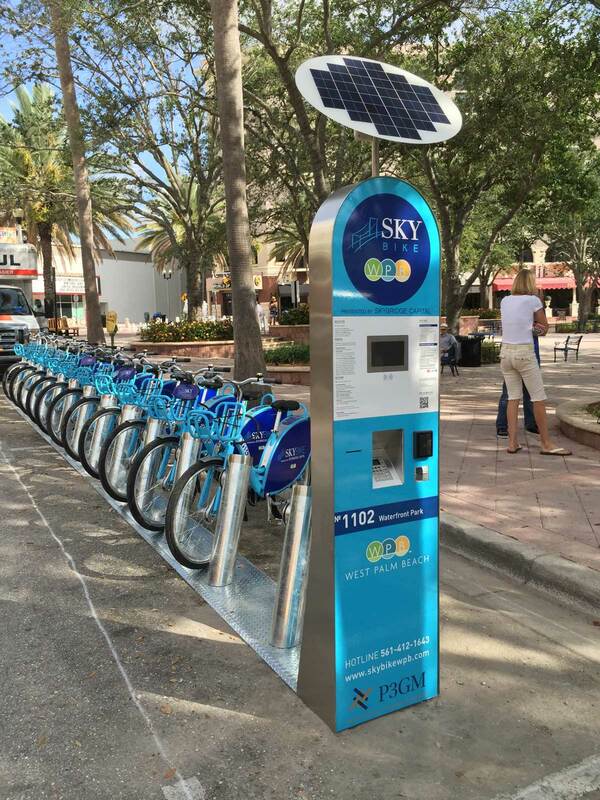 The bikes and stations can now be spotted all over WPB.